The gentrification of Rats has begun, and along with that comes nightlife, for all furry friends. 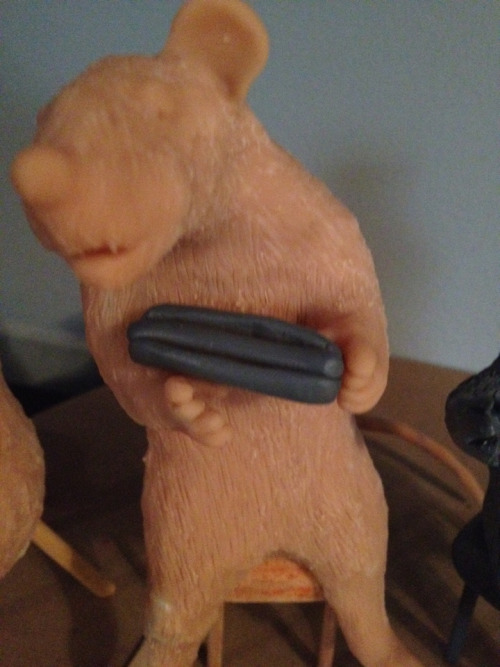 As our rodent kind takes over New York, it's important for us to have our own culture. The influx of rat-owned Sqeakeasies is the first benchmark for this process. Located in densely populated areas where we live, aka "Rat Reservoirs" as described in a March 2017 NBC I-Team article, the bars exist to wet our whiskers and let those pesky humans know that we're here to stay. So swing by and nibble on some cheese and take in a beverage of your choice - and don't forget to tip your gnaw-tender. The architect and concept of creating Speakeasies for us came from a human friend of the rats. They call him Hunter Fine, and is a street installation enthusiast based out of Bushwick, NY, and has worked on other street art projects like Hipster Traps, and Bed Bug Hotels. He set out to make light of a terrifying subject for his bipedal kind. Fine explains, "If rats are going to take over our city, the first thing they're going to want are some trendy speakeasies to hang out at." Whatever, boss - we're just happy to have a place to nibble and slurp some liquids after a long day of ruining people's commutes and eating trash. "If rats are going to take over our city, the first thing they're going to want are some trendy speakeasies to hang out at." 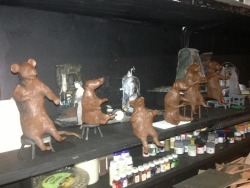 The rats have an armature base, and are molded from clay. The sets were hand-crafted using various techniques. A few shots of Hunter putting the final touches at the studio, and installing them. Squeakeasies are an art project from Hunter Fine. and it's just having some fun, in parody. and must be granted permission to publish. yet a few were intrigued. 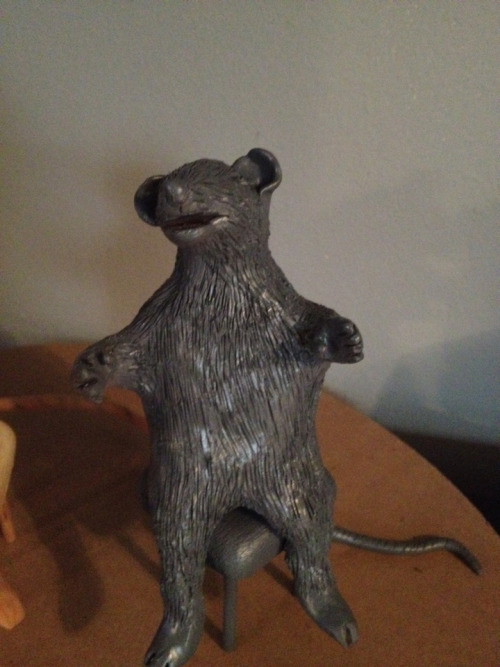 To see the Squeakeasies Gallery, click here. To see the Squeakeasies Studio Shots, click here.